How? By delivering the freshest, longest lasting, most vibrant, affordable, and ethical flowers on earth. And by making the entire experience uniquely smart and easy from start to finish. No fees. No surprises. Nothing but the best. • Cut-to-order, epically fresh farm to table flowers delivered lightning quick – straight from the fields of the farm to your door the very next day. • Oh smack. Forgot a super important/sentimental/meaningful occasion? No sweat. And no dog house needed. Our handcrafted bouquets arrive same-day, with on-demand delivery from artisan florists. • This is a better way to buy flowers. No hidden fees and cheesy teddy bears. We keep it classy with crazy fresh and unique, Volcano-grown flowers. • Stay pretty on the regs with a Bouqs subscription of regular flower deliveries! From our farmers to our florists, we’ve hand picked the most amazing people to grow, design, and deliver our Bouqs. All you have to do is choose your person and we’ll help you say “Happy Birthday”, “Hi Mom”, or “Just Because”. 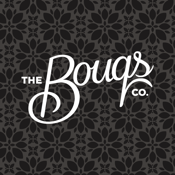 Welcome to the Bouqs family. Where love grows daily. 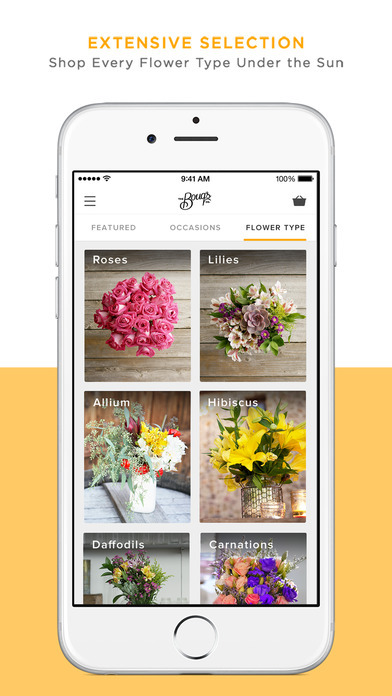 Bouqs app review: find the perfect flower arrangement. Our world has become a place for instant gratification. 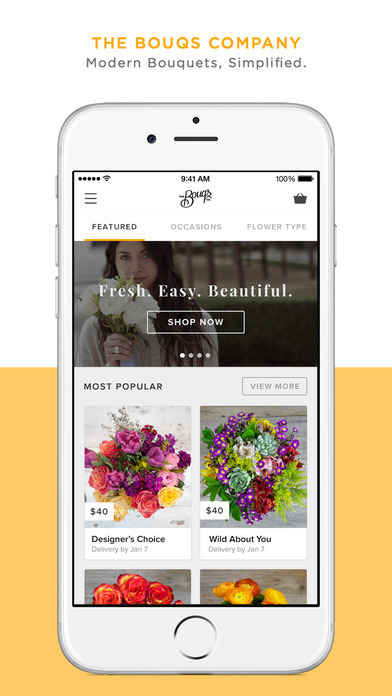 Everything can be ordered from the comfort of our own homes and with the Bouqs app flowers are no different.